NPQ has reported often about the efforts of nonprofits to gain exemptions from wage laws. The most recent case is in Los Angeles County, where supervisors decided not to exempt nonprofits and job-training programs from its new law to increase the minimum wage for workers in county-controlled areas to $15 an hour by 2021. 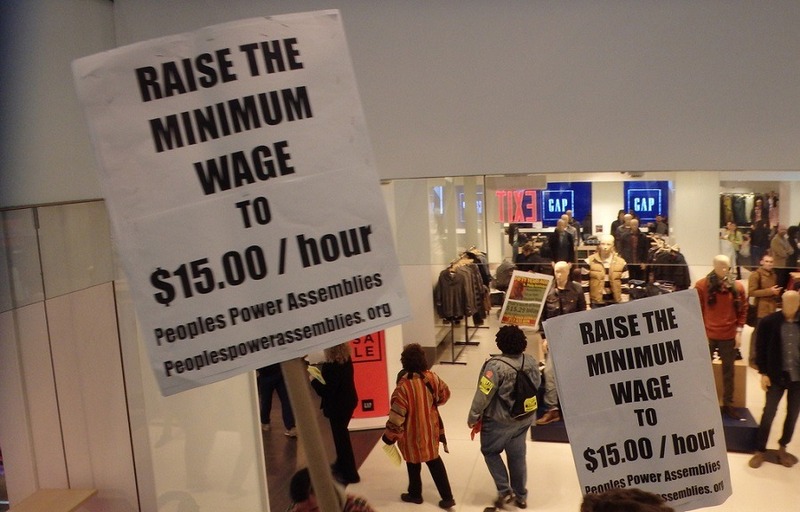 The vote comes the same day that the board approved the overall minimum wage hike, according to the Los Angeles Times. Two Republican supervisors—the same two who opposed the wage increase—pushed for the last-minute exemptions for nonprofits, seasonal workers, and workers in job-training programs, such as those for reformed gang members and those geared toward homeless rehabilitation and youth diversion. The failed proposal to pay workers less than the new minimum wage for the first 18 months of employment is similar to an exemption approved by the Los Angeles City Council after it adopted a similar minimum wage increase earlier this summer. The two supervisors also proposed a broader exemption for all nonprofits with less than 25 employees, as well as for seasonal employees. Both failed to pass. The supervisor who led the push for an increased minimum wage would not support exemptions for specific groups of workers. She also pointed out that the major organizations that would be impacted by such an exemption are headquartered within Los Angeles city limits, and have already been exempted by the city council.